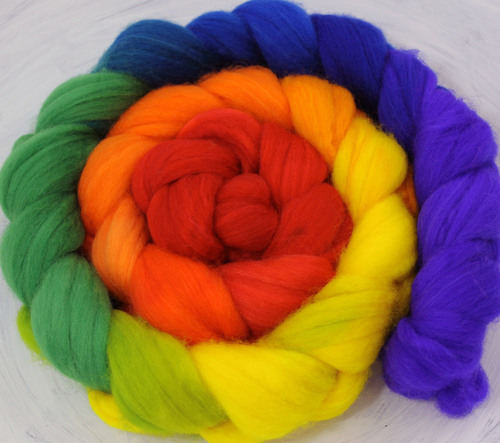 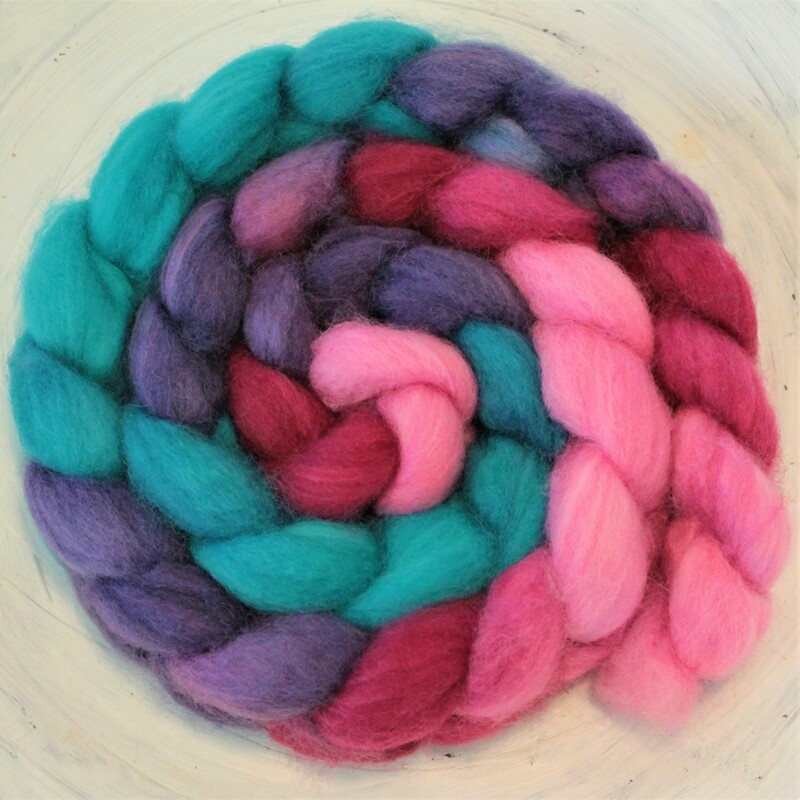 Mad Color Fiber Arts | Insanely beautiful colors and luxurious fibers. 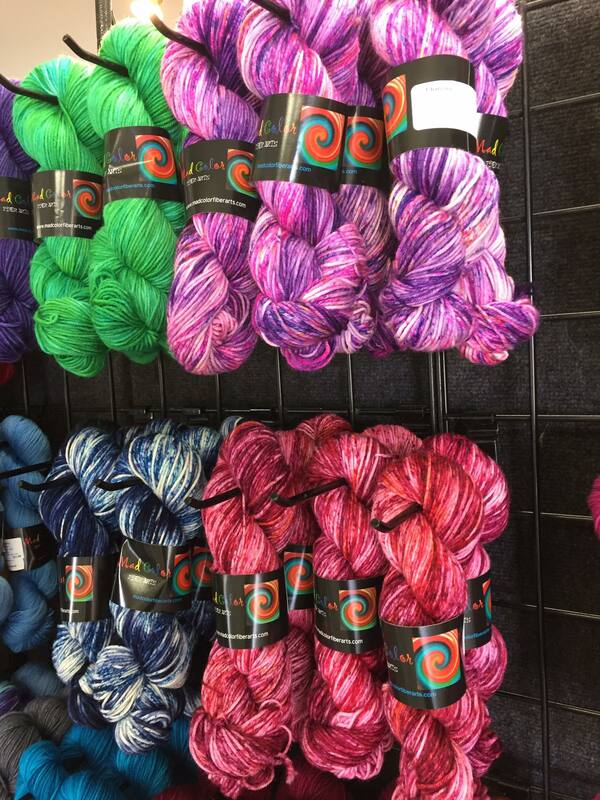 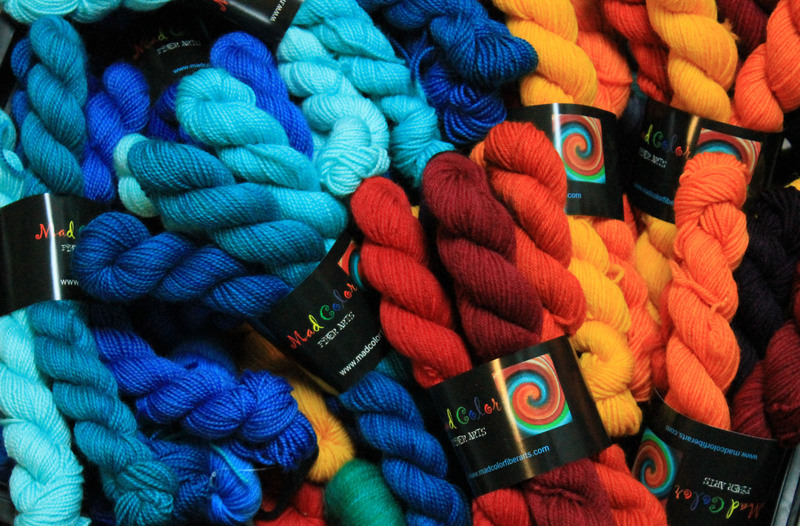 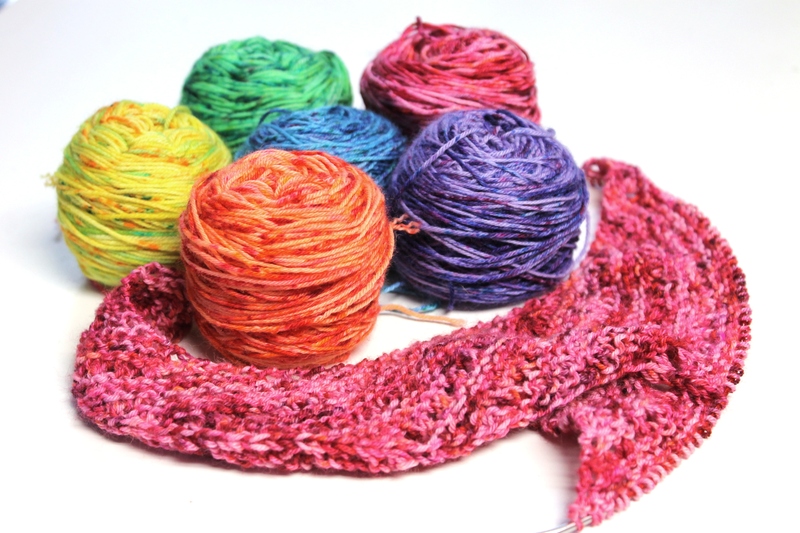 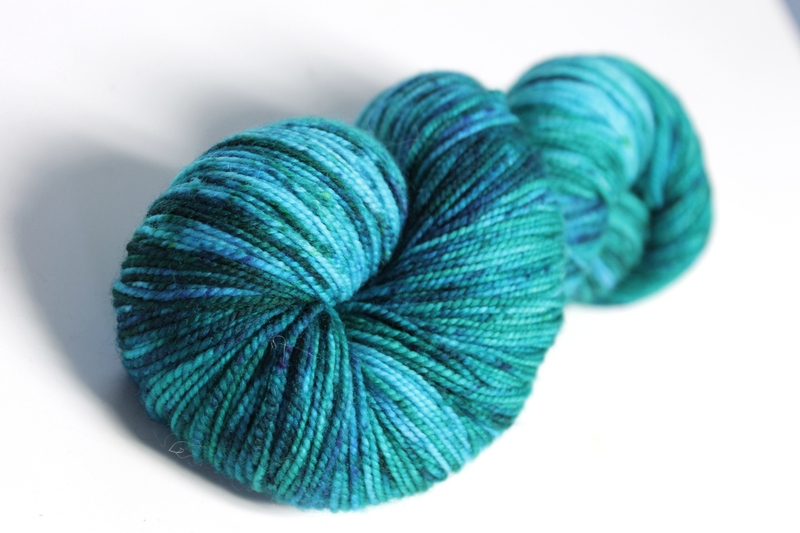 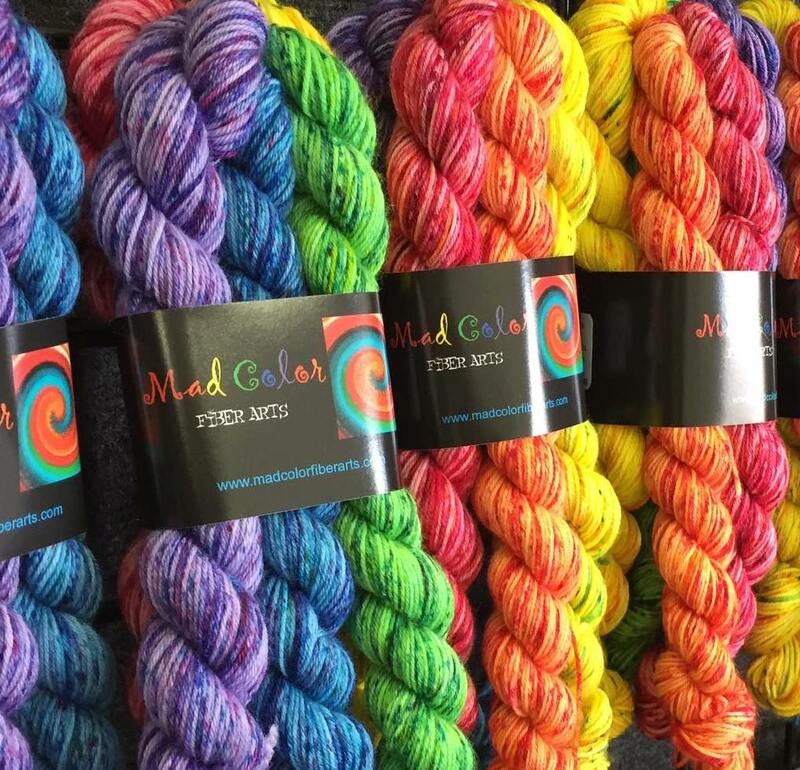 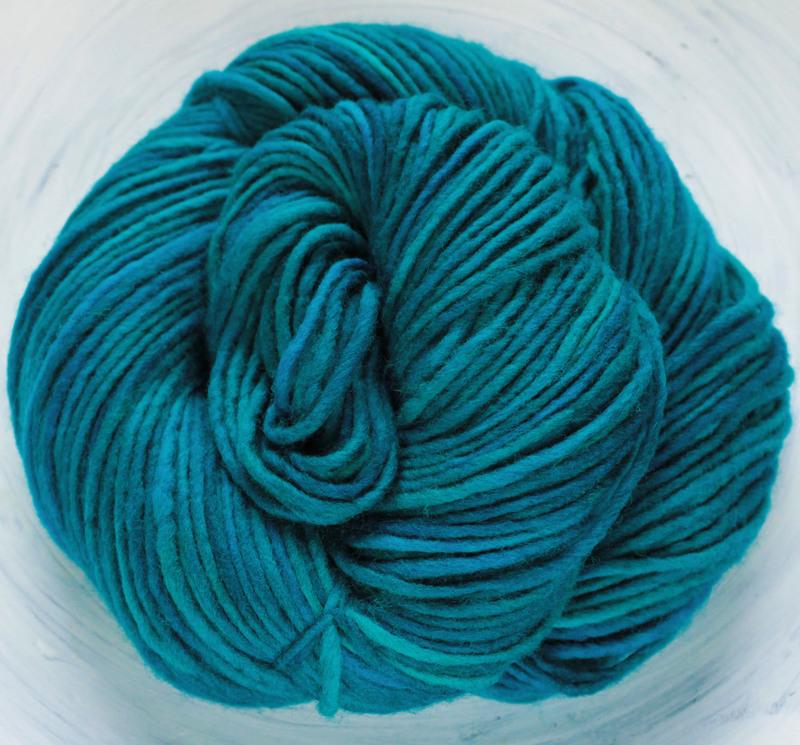 Founded in 2005, Mad Color is a one-woman independent dye house specializing in bold, vibrant colored yarns. 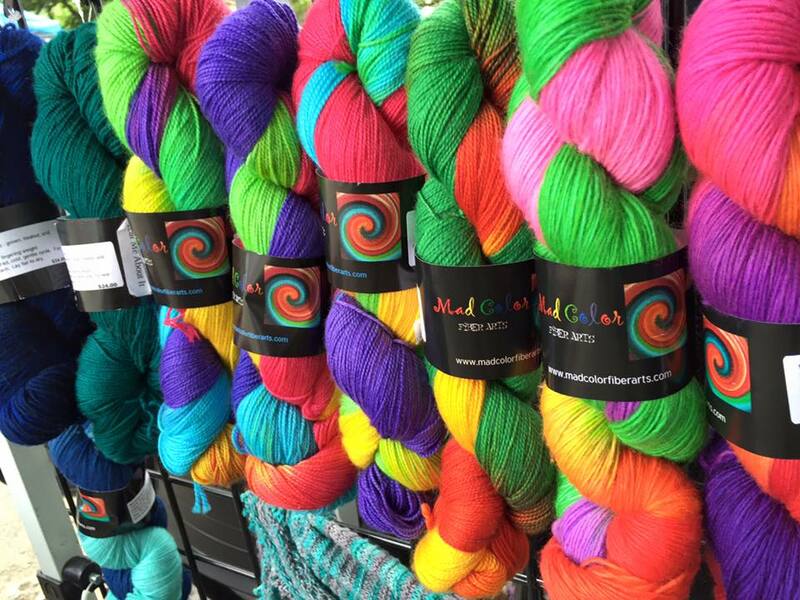 Explore your inner madness with our insanely beautiful colors and luxury fibers. 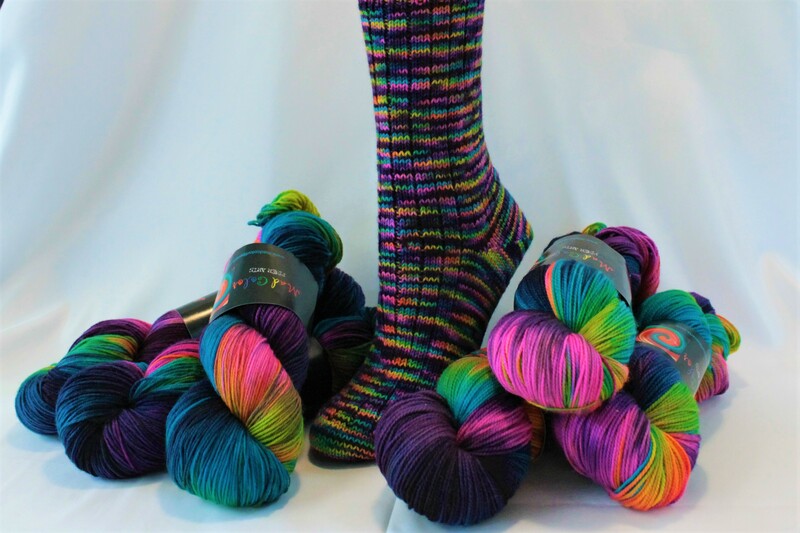 Mad Color Posse Club - April BAMF 2017; colorway Lucy Preston on All American. 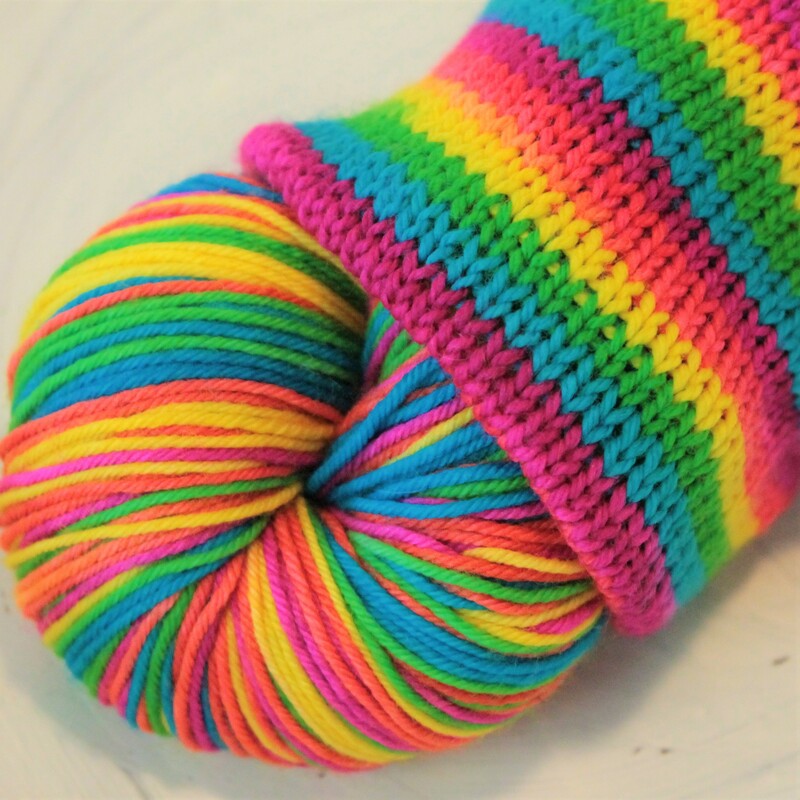 Available for re-release Oct. 2017! 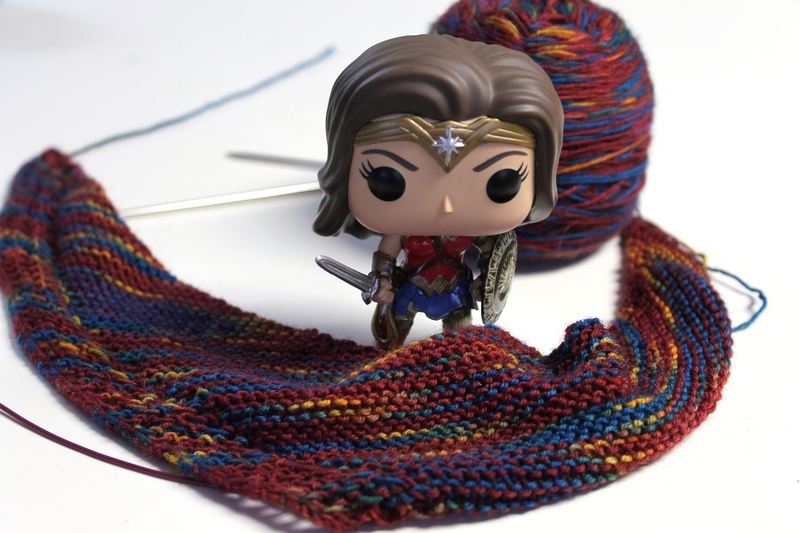 Check back often for club announcements. 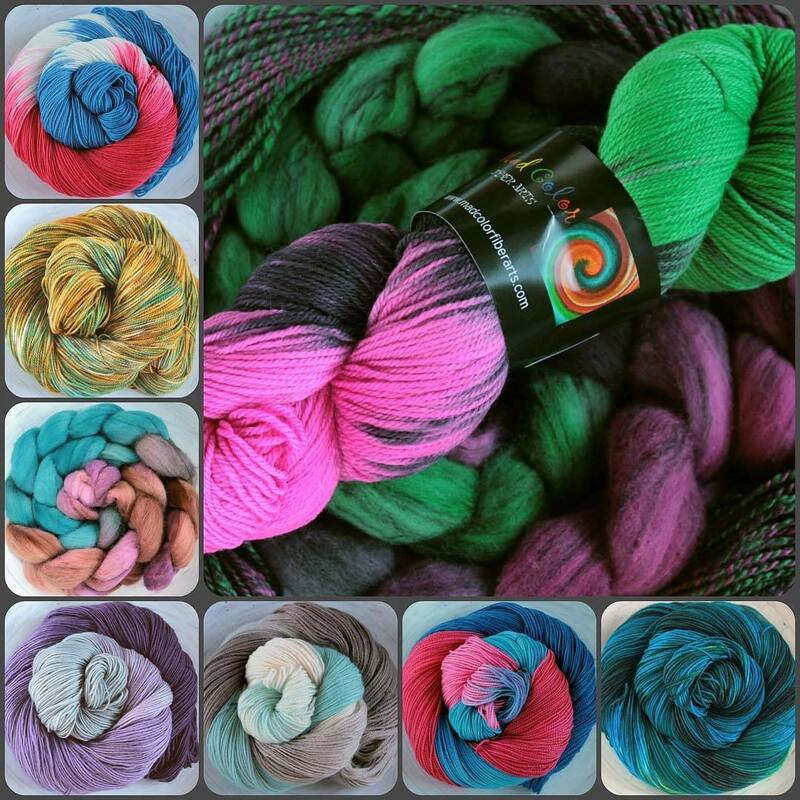 The Mad Color Posse: FANDOMINATION is always open to new members. 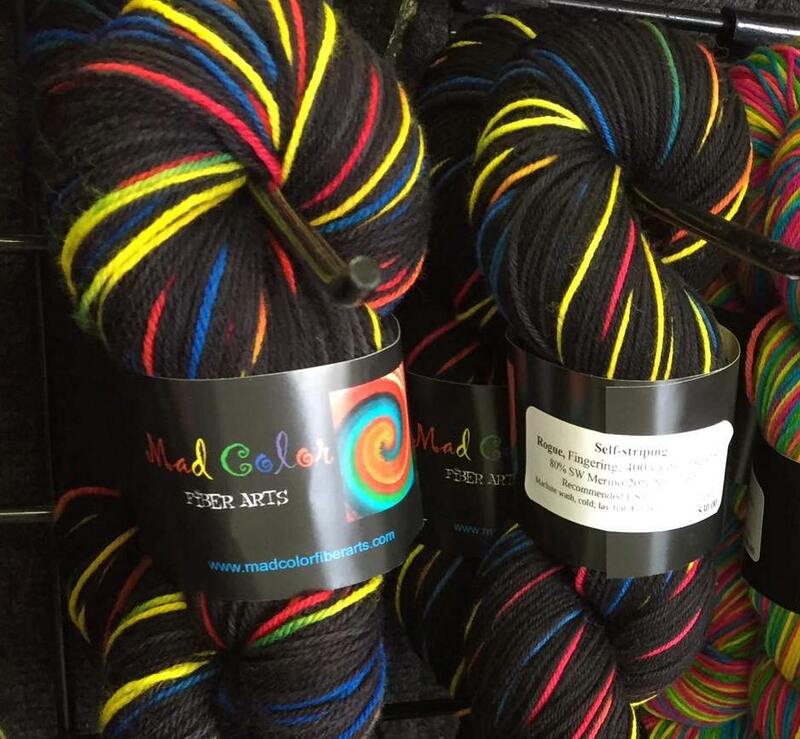 To stay up to date, be sure to “Like” our Facebook page or follow us on Twitter @madcolorfa.